Are you interested in building a successful freelance business? Do you want to go full-time? This course will give you actionable strategies for reaching those goals as quickly as possible. You’ll receive in-depth modules, personalized feedback, and helpful resources to help you implement them in your business. However, if you aren’t completely satisfied with the program after 30 days, I’ll give you your money back, no questions asked. When will Freelance Academy be offered again? This course will only be offered once a year. The next enrollment will take place Fall 2018. Freelance Academy is applicable to any client-based business, whether you've been in business for 12 years or 12 hours. 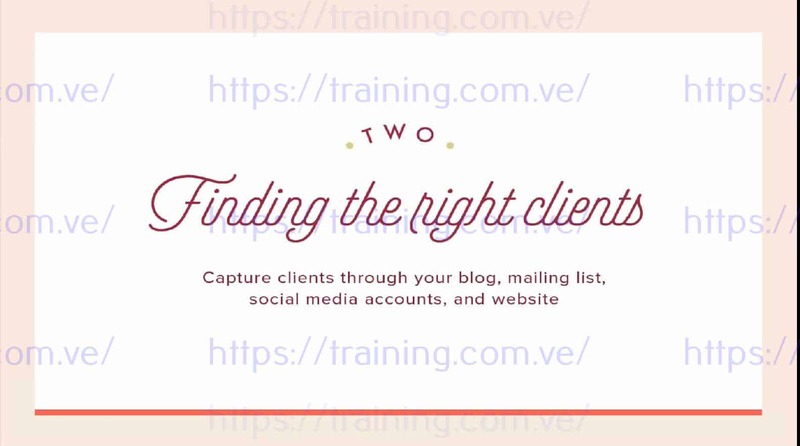 If you know you need to consistently land clients but you feel completely overwhelmed with where to find them, how to attract them, and how to manage them, this course is perfect for you. 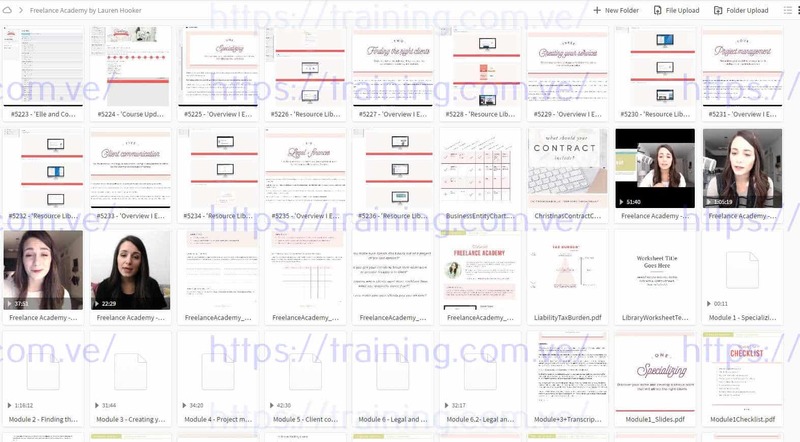 I’ve designed this program so you can complete it in just 3 months, but you also have the option of going at your own pace. Review your favorite modules and pick it back up whenever you’d like. I'm hearing impaired. Do you include transcripts of each video lesson? Yes! Transcripts and slides will be provided for both the video lessons and the Q+A webinars. If you have a client-based business in a creative industry, you're a freelancer. Whether you're a photographer, interior designer, writer, event planner, floral designer, artist, calligrapher, baker, or consultant, Freelance Academy will help you find and book clients, streamline your processes, and create a consistent income so you can focus on the creative passion that got you into business in the first place. When does Freelance Academy officially begin?